Gurgaon, currently known as Gurugram, is considered as the national capital region and is the satellite city of Delhi. The city has rapidly grown in the past 30 years and is one of the economically important cities of India. It one of the leading financial and industrial hub with the third highest per capita income in the country. There are 250 fortune 500 companies located in Gurgaon along with many residential complexes. The DLF cyber city is a huge space that hosts these offices. Kingdom of dreams, Fun N food village, Sultanpur National Park are few of the places which you can explore in this city. Institutes like MDI Gurgaon, ITM University, Oxford College of education and many more famous institutes are located here. Getting a personal loan in Gurgaon has become easier due to the new upcoming platforms like CASHe. If you are in Gurgaon and are looking out for instant money for medical purposes, traveling expenses, or buying a large good, such quick loans will help you out. You can apply for a personal loan online without any physical paperwork. The entire loan process just takes about 15 to 20 minutes. 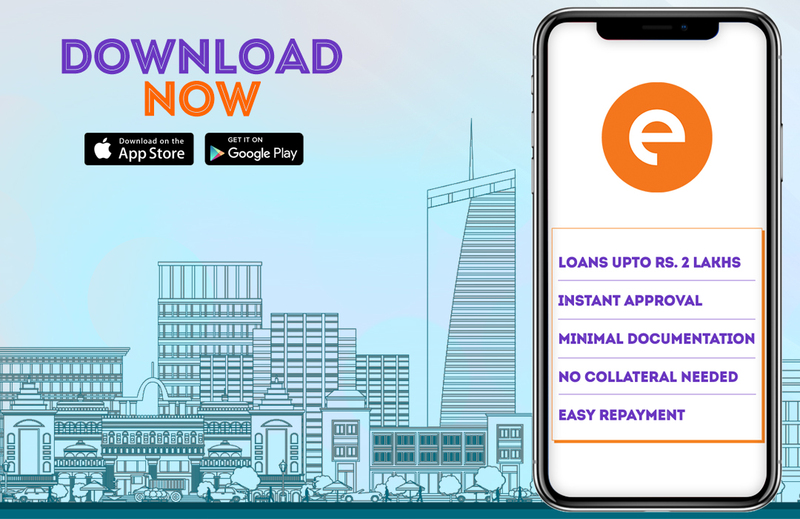 You can download the loan app from Google Play Store or Apple App store on your smartphone. You can register on the app via your social media accounts. Complete your profile by entering basic details like your name, phone number, and date of birth, address, your photograph and your bank account details. The loan amount ranges from ₹10,000 to ₹1 – 2 lakhs. Depending on your eligibility you take the loan. Once you enter the amount, the app will then ask you to select the duration of the loan. You can take a personal loan in Gurgaon for 15, 30, 90, 180 OR 360 days. The interest rate will depend on the duration of the loan. The next step is to upload the documents required from your smartphone itself. Once you submit your request the app will take some time to review the loan. You can see your loan status on the app. Once the loan is approved the loan amount is then transferred to your personal savings account. Your loan request can be approved on the same day of application. All the documents should be uploaded on the loan app while applying for the loan. You have to be a resident of India and have a working bank account to be eligible to apply for a personal loan in Gurgaon online. Your age should be between 23 years old to 58 years old. Loan Repayment process is easy with CASHe. You can repay the loan on your due date via bank transfer or cheque deposit.